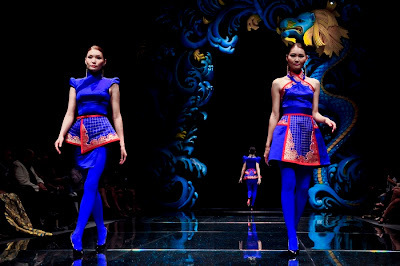 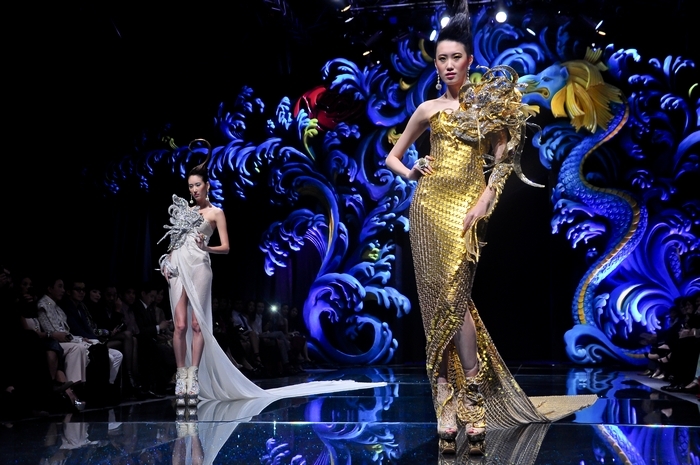 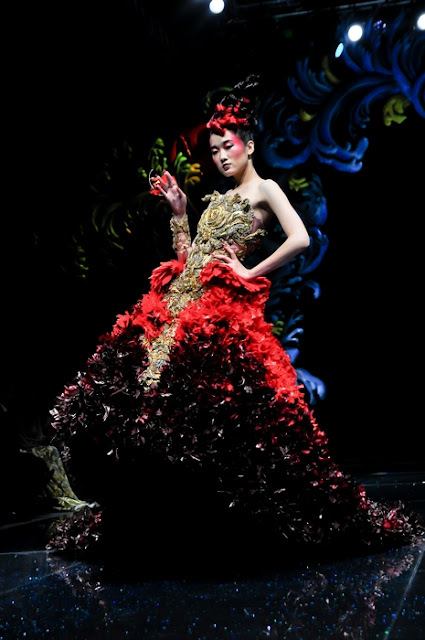 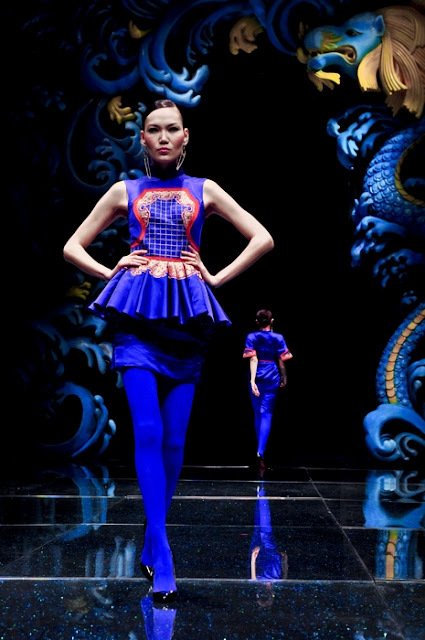 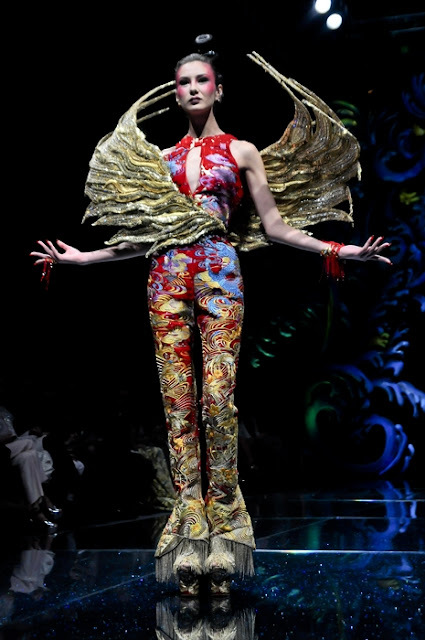 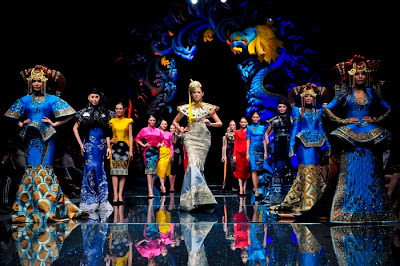 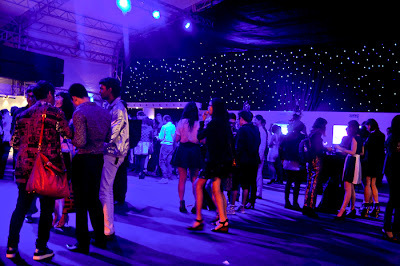 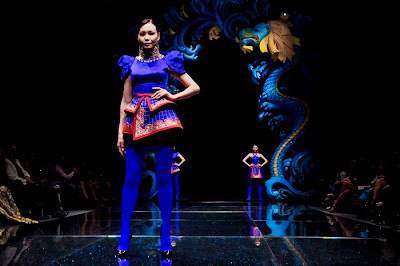 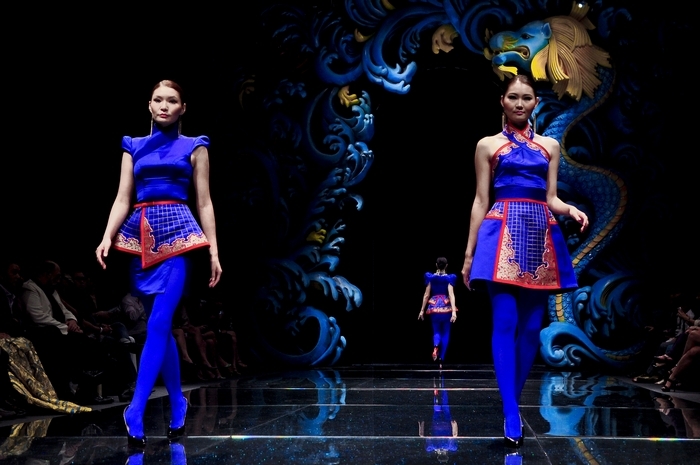 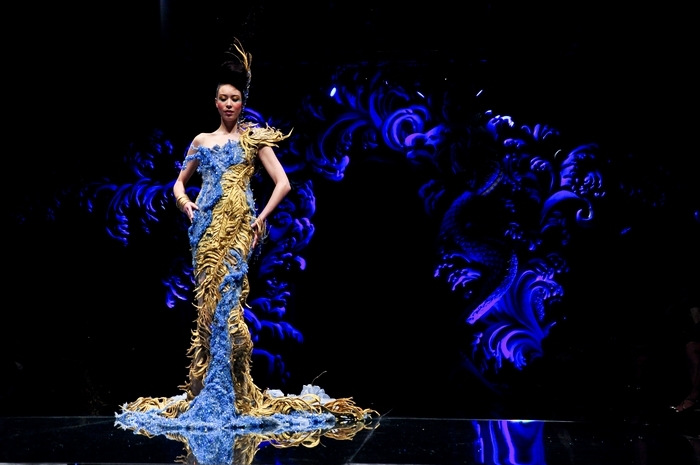 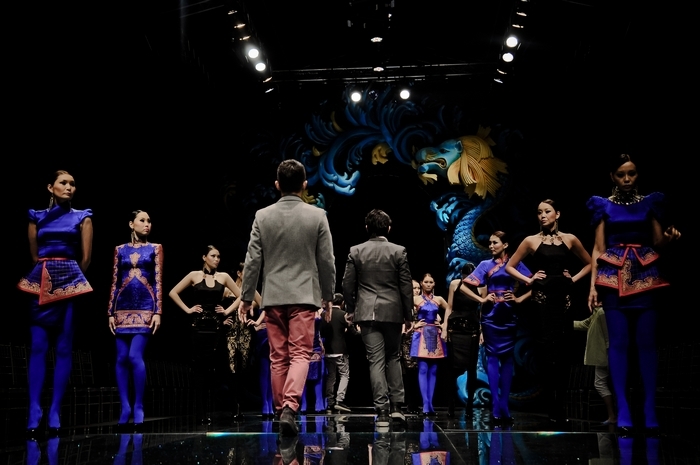 SINGAPORE - For the last week, Singapore has become a real capital of fashion. 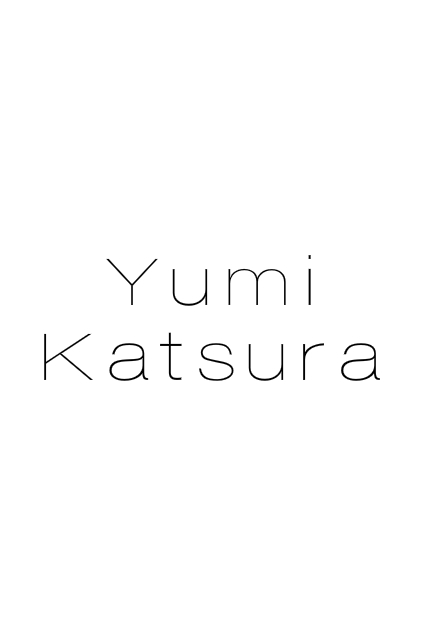 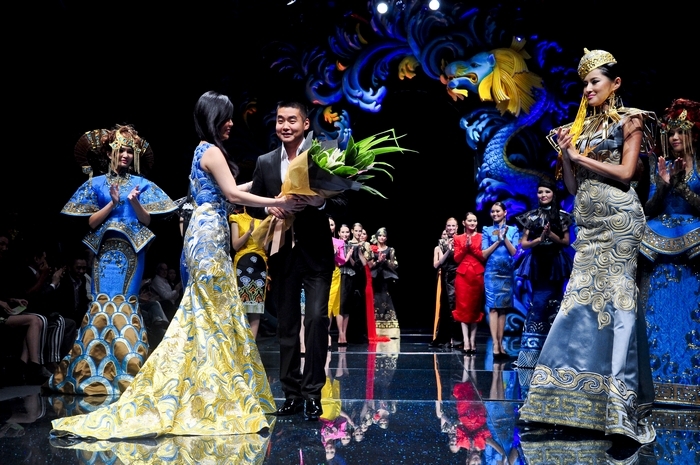 Starting with Women's Fashion Week last Friday, then Asian Couture Evening on Tuesday and Japan Couture Evening on Wednesday, there was an array of spectacular catwalk shows featuring established international designers. 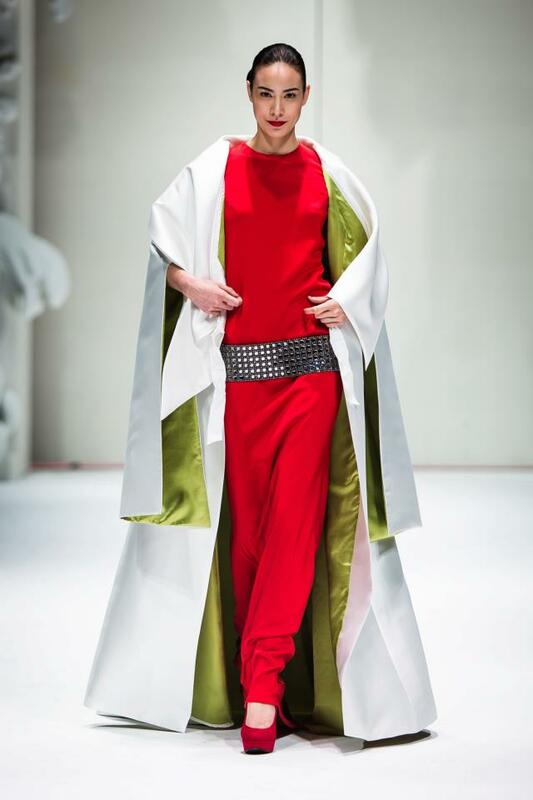 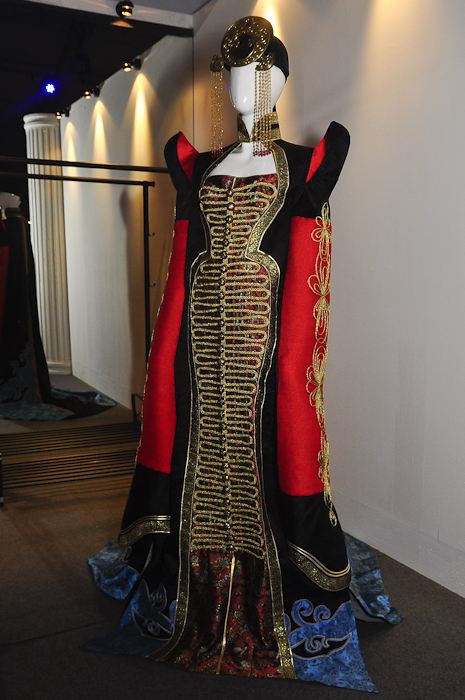 A Special Couture Presentation took place today and it featured a showcase of a veteran Singaporean designer Thomas Wee and a Parisian menswear designer Marc-Antoine Barrois. 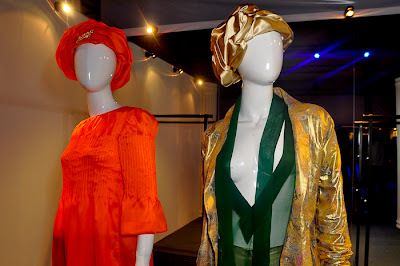 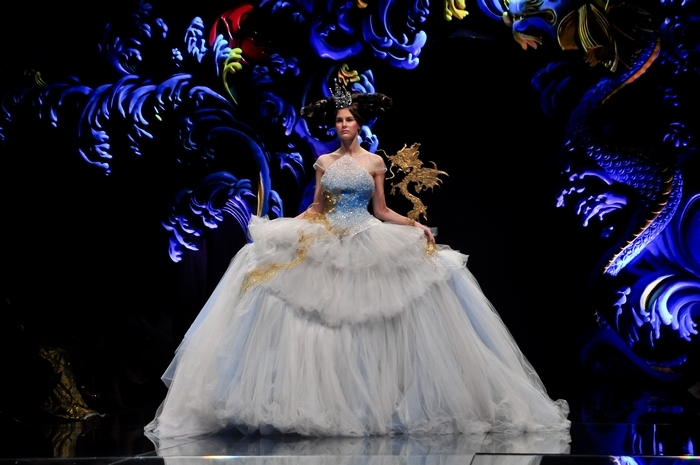 Another highly anticipated event, French Couture Week, is starting tomorrow. 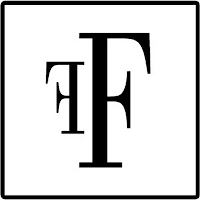 Fashion Studio Magazine will be bringing you not only the catwalk highlights, but also exclusive interviews with all fashion designers. 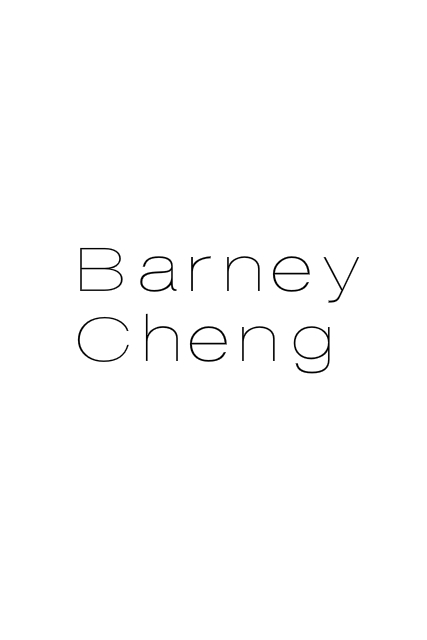 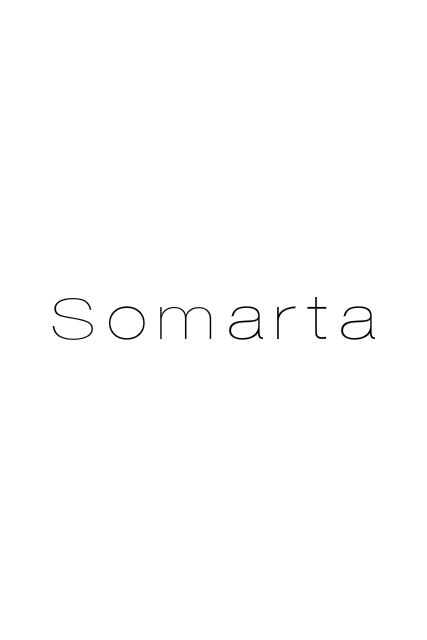 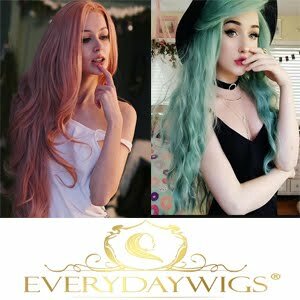 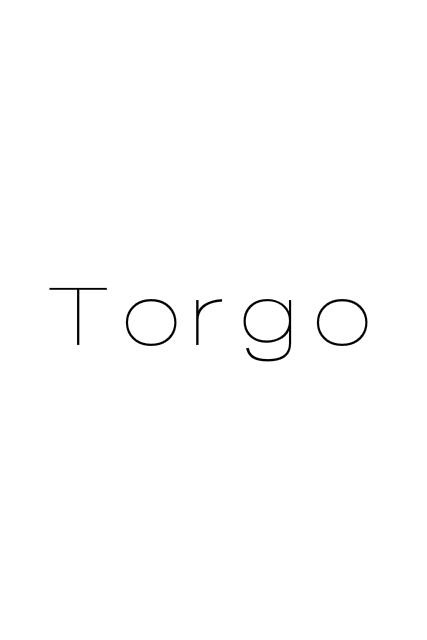 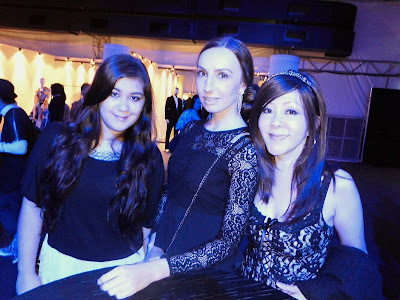 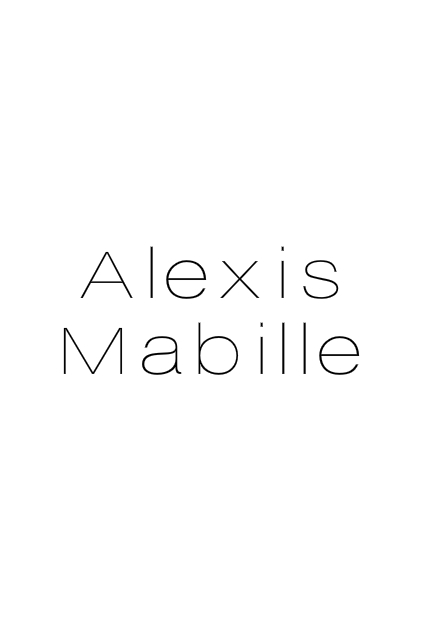  Read the first interview here and stay tuned for more fashion news coming this weekend! 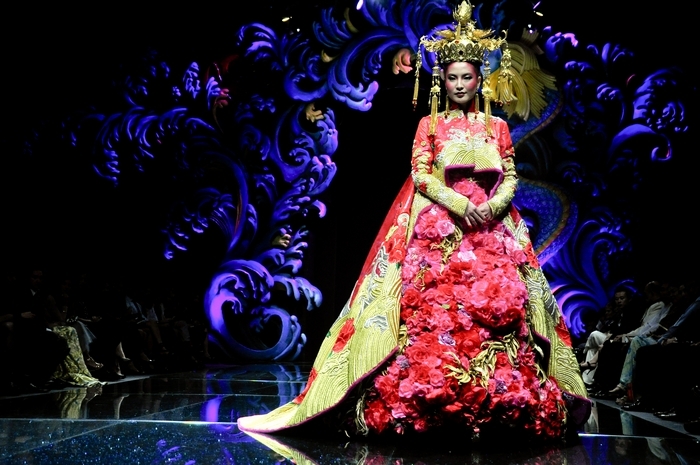 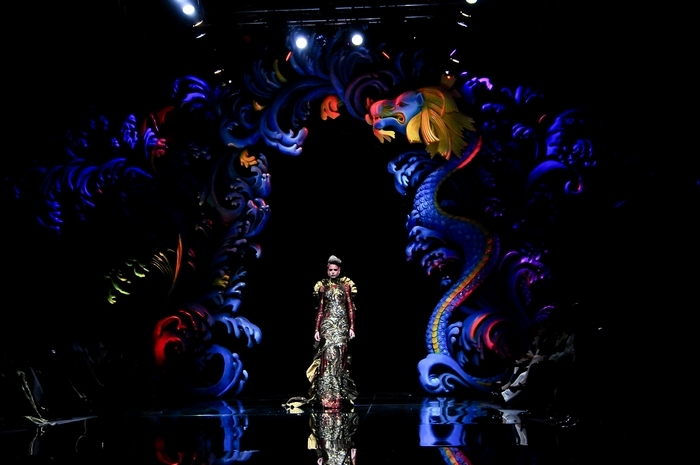 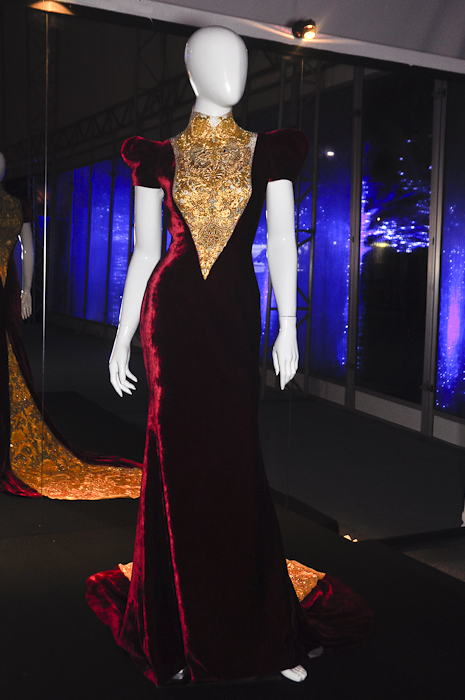 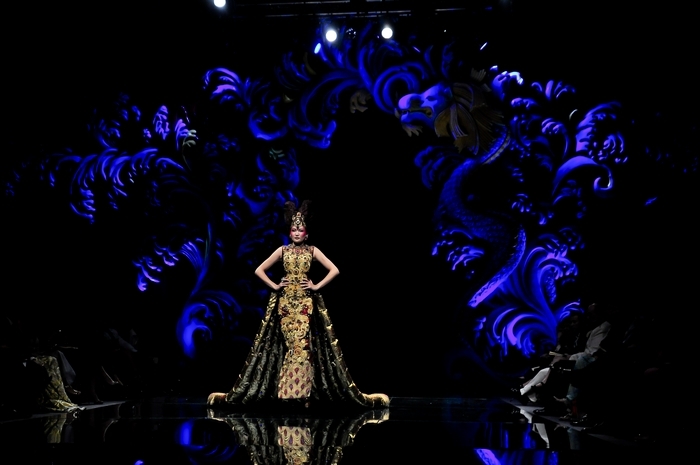 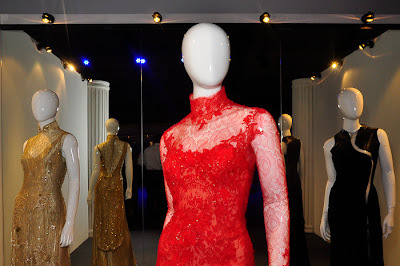 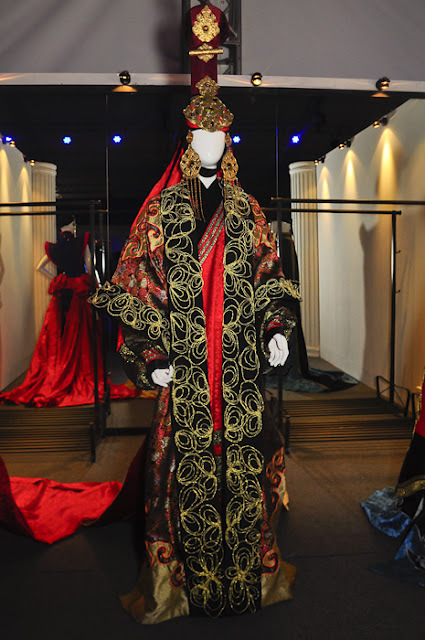 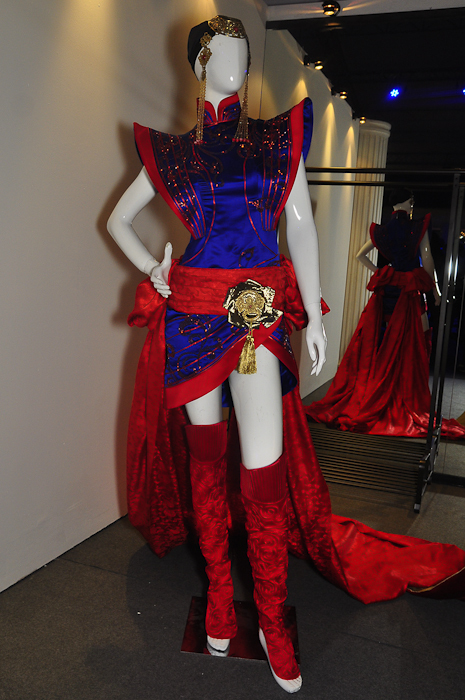 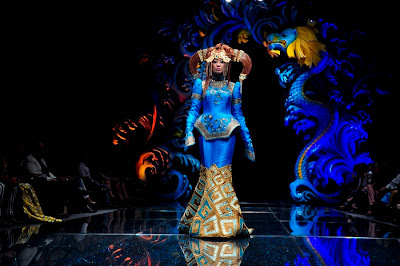 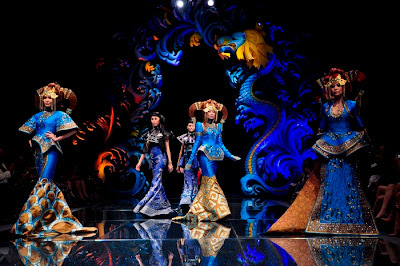 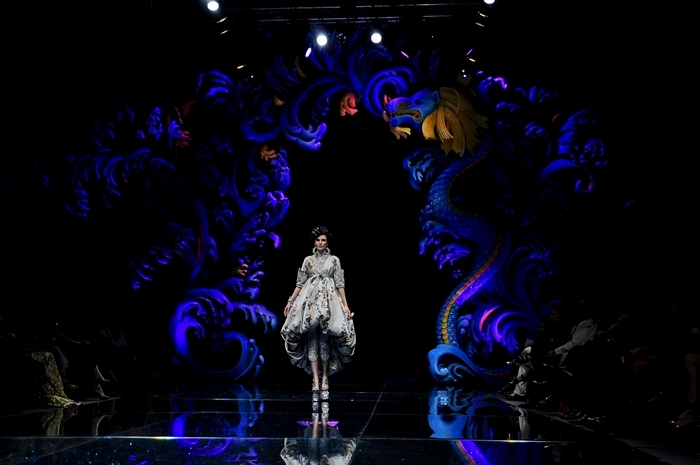 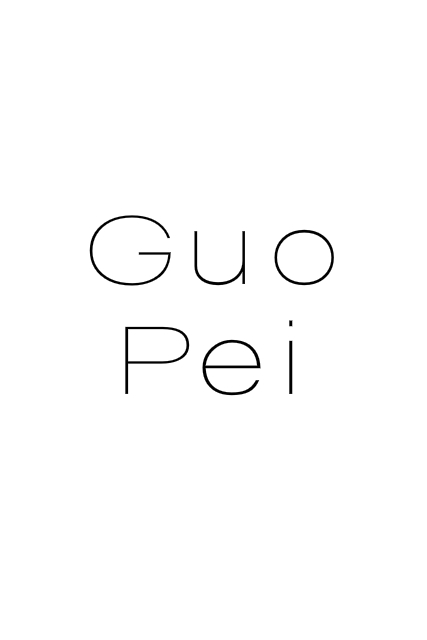 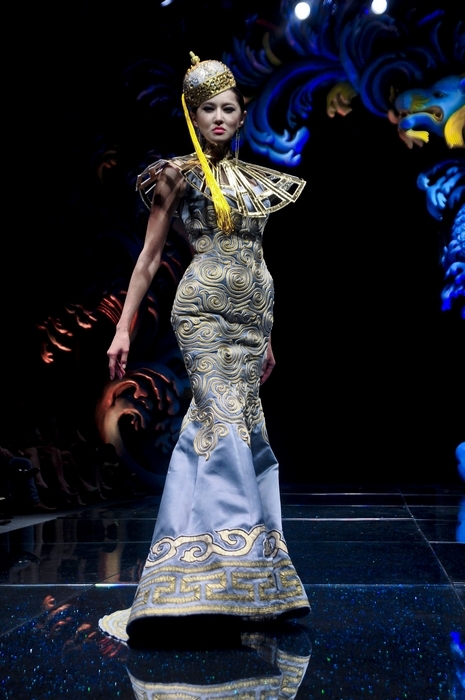 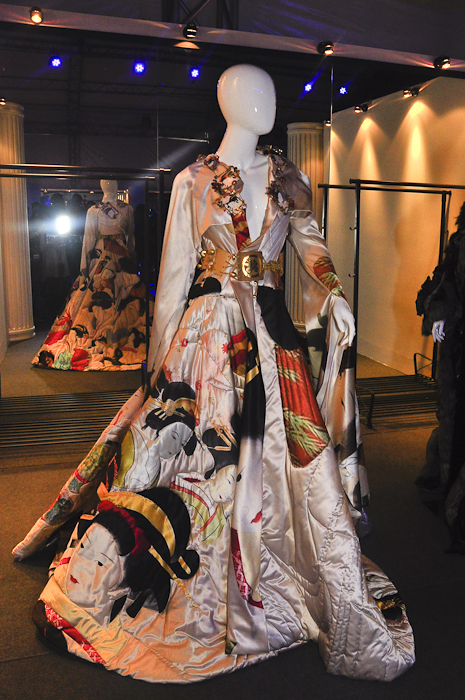 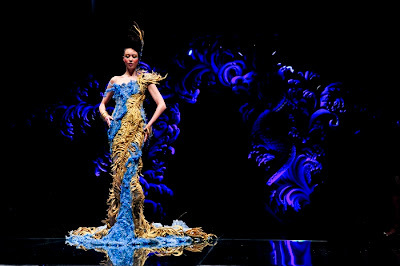 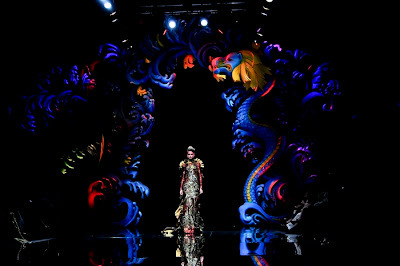 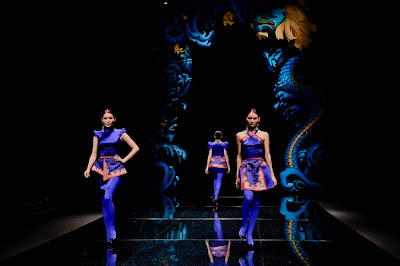 Read an exclusive interview with Guo Pei: "Success means never giving up"
A small fashion exhibition located at The Pavilion at Bayfront features work of selected designers taking part in Fide Fashion Weeks 2012. 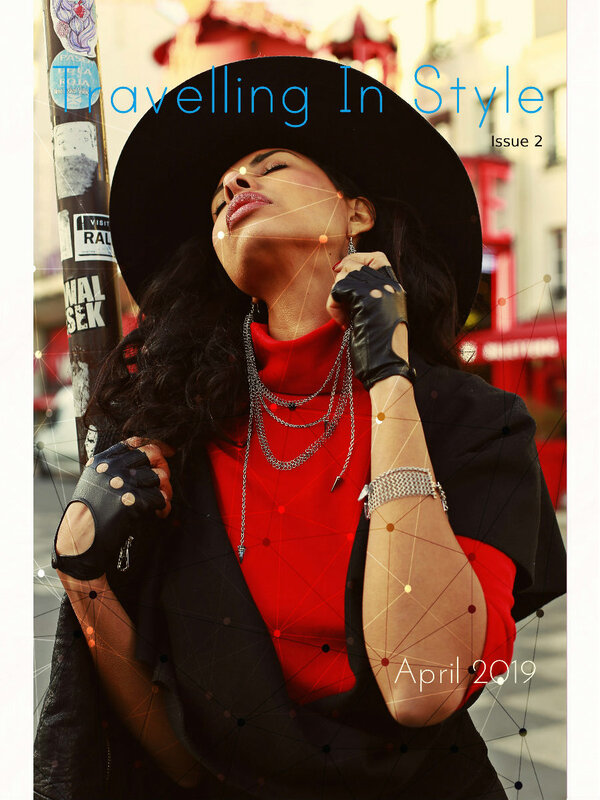 * Special thank you to Fide Multimedia for inviting Fashion Studio Magazine to take part in this spectacular event and to Gil from Studio 719 for providing excellent photo coverage of the evening.